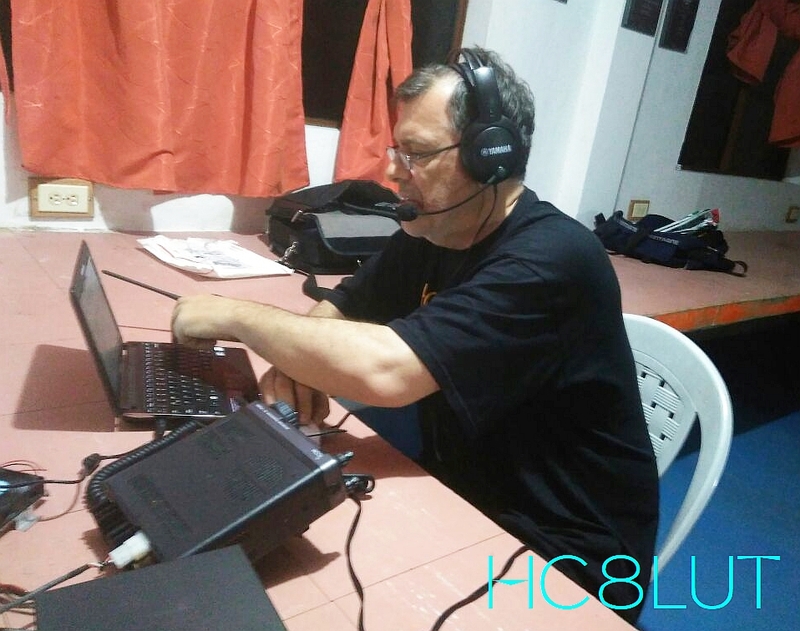 Sergio, LU7YS provide dxnews.com some images of HC8LUT Galapagos Islands DX Pedition. 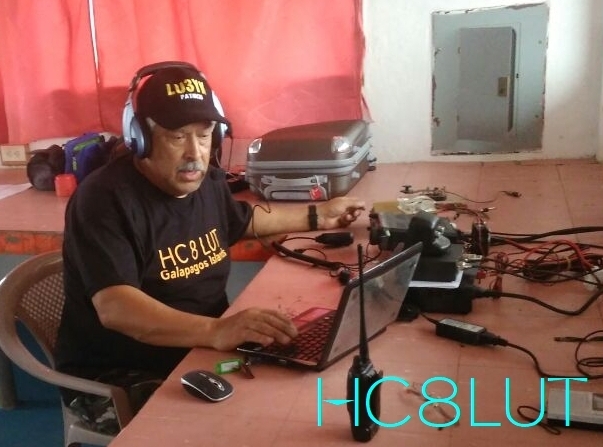 HC8LUT. 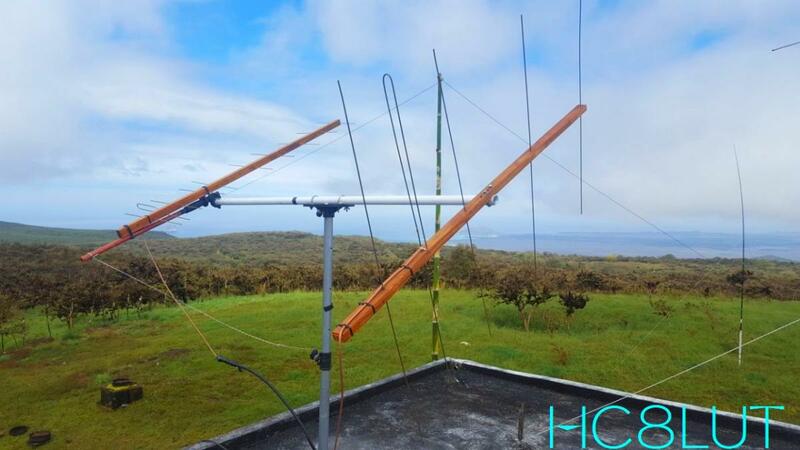 Galapagos Islands DX Pedition Antennas. HC8LUT. 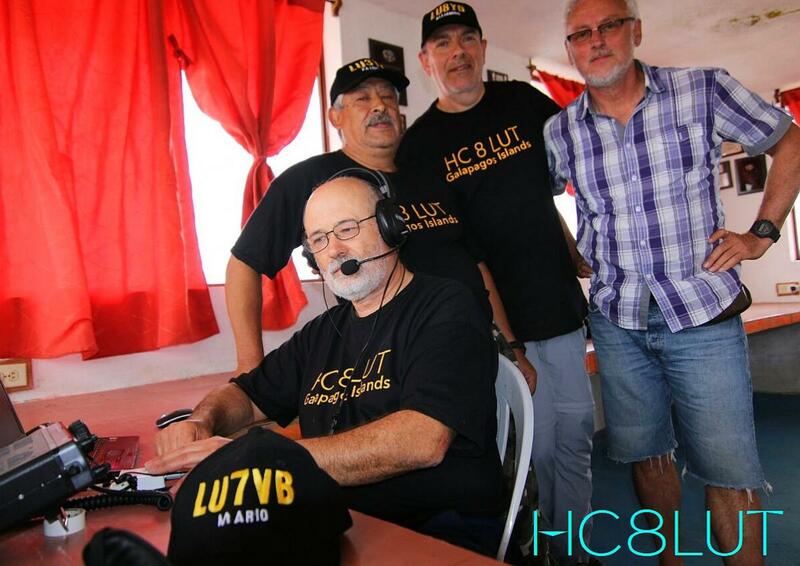 Members of HC8LUT DX Pedition Team with DK7PE. 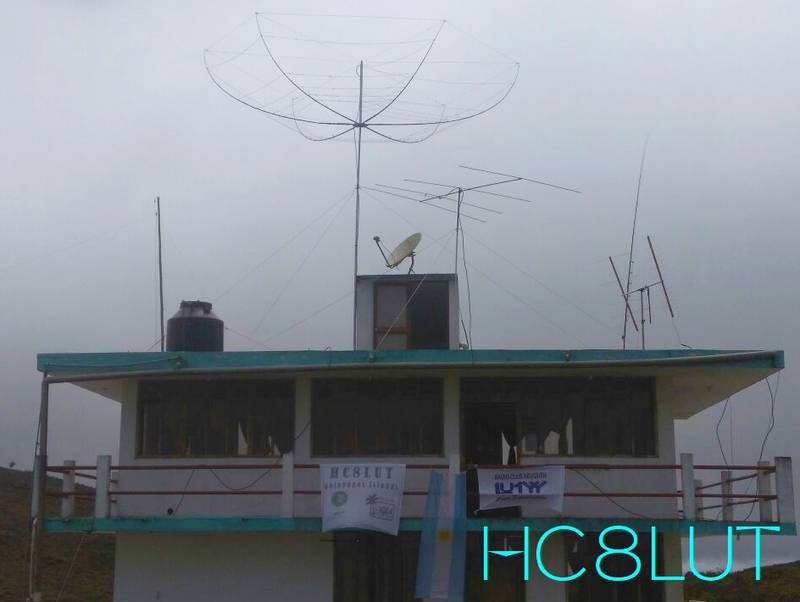 HC8LUT. Galapagos Islands. 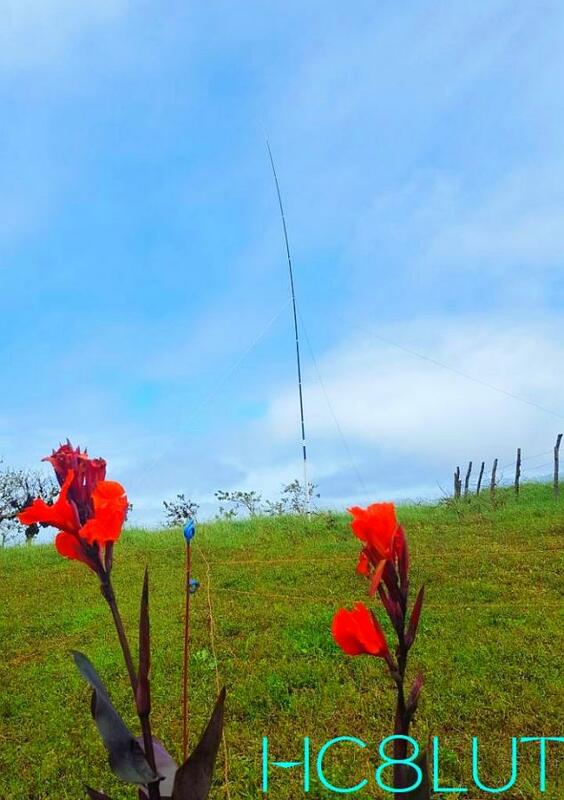 Flowers and Vertical antenna. Just like Andy, I enjoyed chasing HC8LUT. 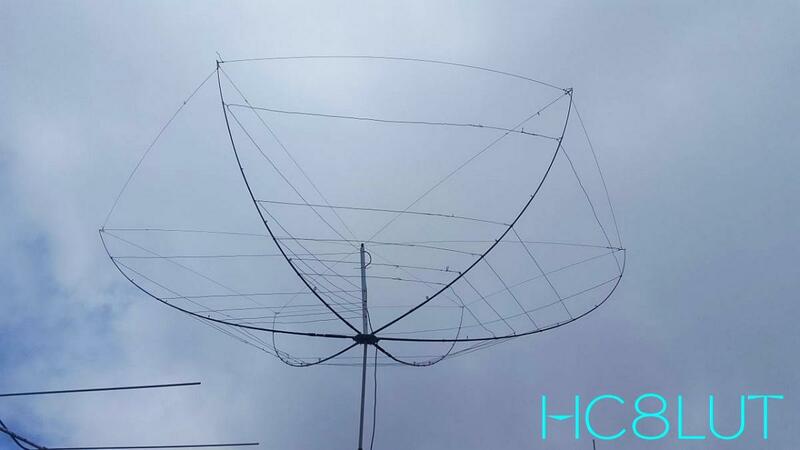 Solid signal and great ears on all bands. Worked them from 80 to 10 with 100W or less. It always only took a few tries, on some bands only one. Great job! 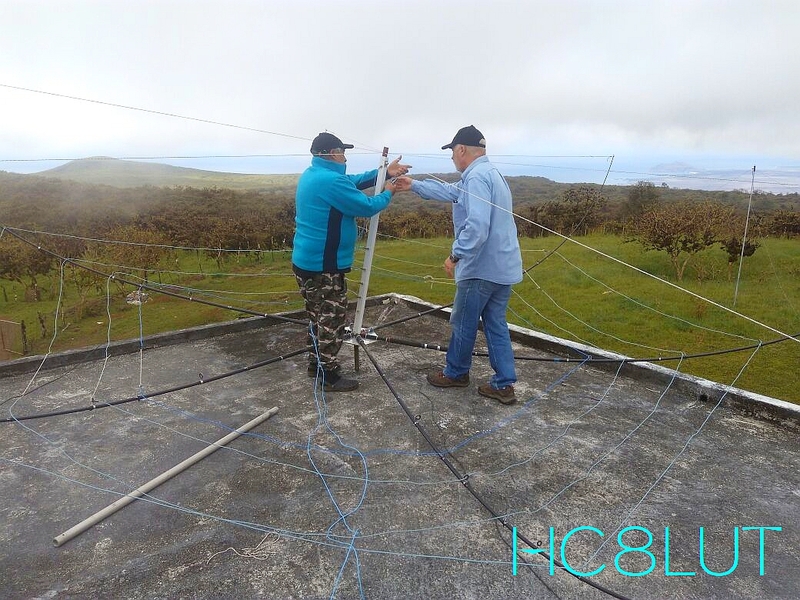 I operated from HC8N at that location - it is a wonderful spot for HF and 6 meters, EME too I would think. 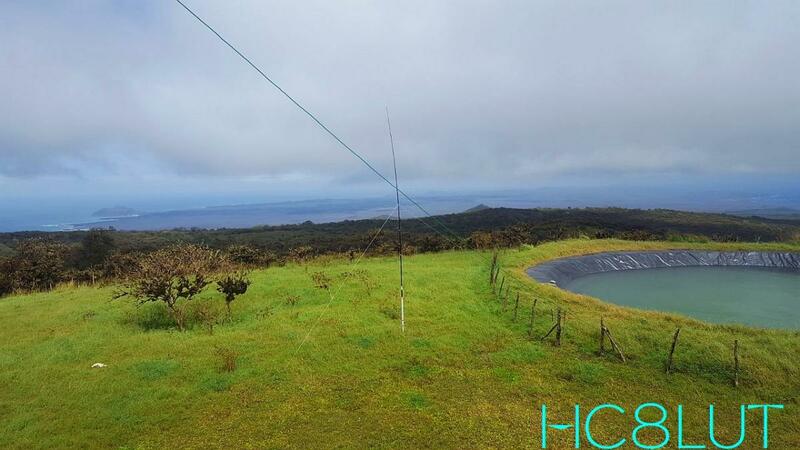 So quiet and such a location for low-angle signals! Really enjoyed chasing the HC8LUT team. And by the looks of it they are doing it with little to no sponsorship and with the minimum of equipment. Time for the HAM community to help with some donations. 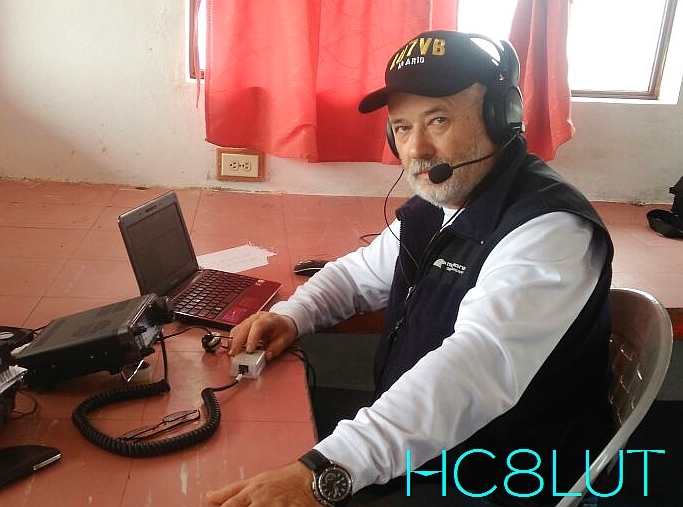 Excellent job HC8LUT team!